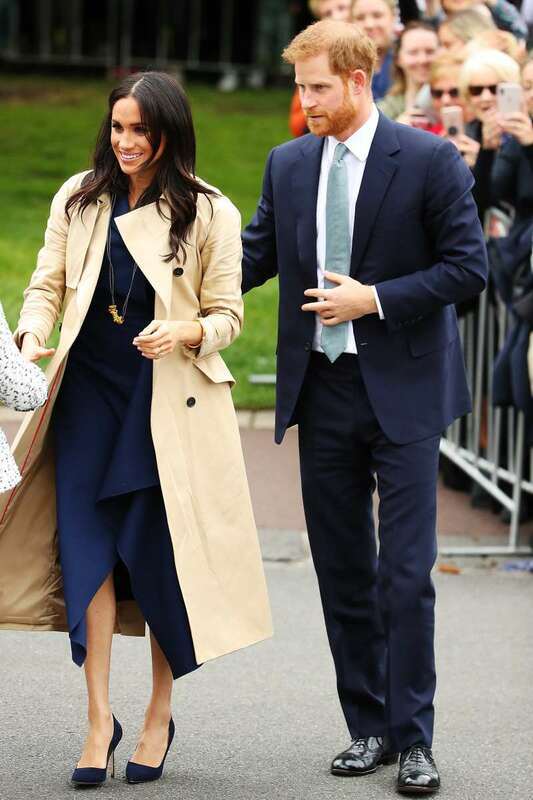 The Duke and Duchess of Sussex, Prince Harry and Meghan, are one royal couple that has managed to always make the headlines for good reasons so far. This beautiful couple has managed to blend royalty and partnership in a unique way that every one of their single acts is adored by fans all over the world. From the choice of outfits to romantic gestures and constant PDA, Meghan and Harry have always given their fans something to talk about. 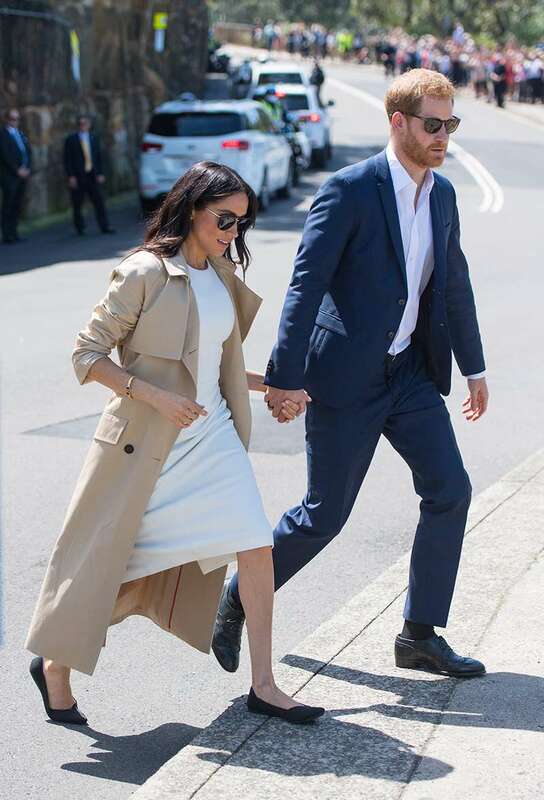 Their first official royal tour began a few days ago in Australia, and they have already been the recipients of amazing gifts, for themselves and their little baby, who is expected to be born in spring 2019. One of such amazing gifts was a handmade accessory made by a little boy during one of their royal visits. Apart from the boy's loving gesture, the way the couple received the gift was very beautiful and it became the highlight of the day. Gavin Hazelwood is a 6-year-old boy from Melbourne, Australia. He had to skip school tha tday because he wasn't feeling too well. Luckily, this was the same day of Meghan Markle and Prince Harry's visit to Melbourne. 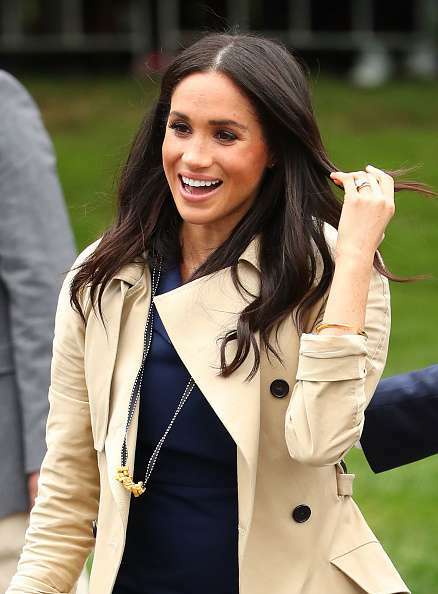 So, he decided to make something nice: a necklace for the Meghan. Gavin made a beautiful ribbon necklace and used gold-painted pasta as a pendant, and made his way to the site the royal couple was to be. Dressed as a Quinta Pilot, Gavin carried a cardboard with inscriptions that he made a necklace for the royal couple on it. Fortunately, this little boy had his wish granted when the Duchess of Sussex, Meghan Markle, saw it and came over to him. She appreciated the kind gesture and immediately put the necklace on. One can only imagine what was going through little Gavin's mind at that moment. 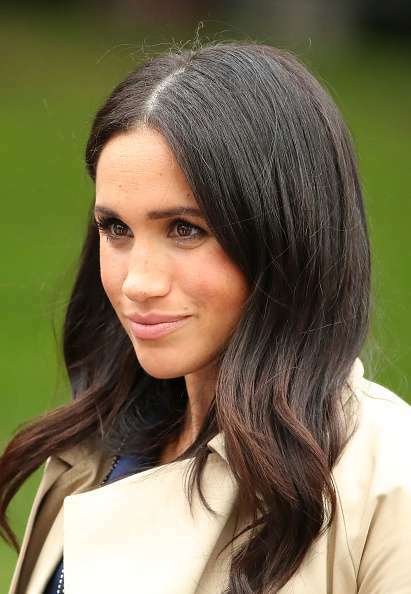 It was a perfect match with her Dion Lee dress and the beautiful Duchess had the piece on throughout her visit, as she and her husband walked around shaking hands with their fans. Meghan wore it proudly, and that definitely made little Gavin's day.